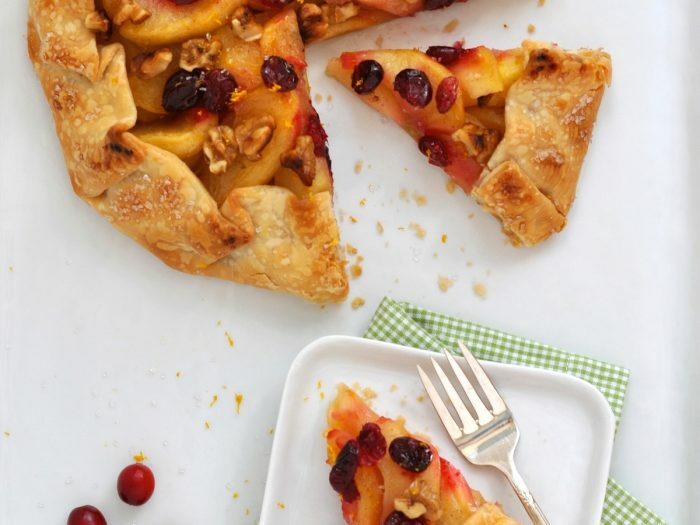 Apple and Cranberry CrostataPerfect for any occasion, this rustic pie is studded with scarlet cranberries and golden apple slices. Because the fruit filling cooks before it goes into the oven, it bakes quickly and evenly. 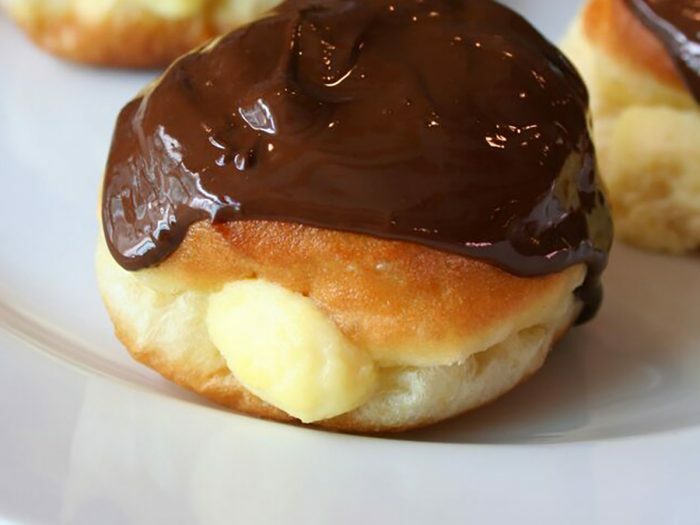 Olive Oil Boston Cream DoughnutsOne of the mysteries of Boston Cream pie is that it is not actually a pie at all, but a cake. And what a cake, characterized by light layers of cake sandwiched with rich vanilla custard and a thick chocolate topping. The olive oil and high quality chocolate gives these doughnuts a flavor that is unlike anything you’ve ever purchased at a commercial doughnut shop!